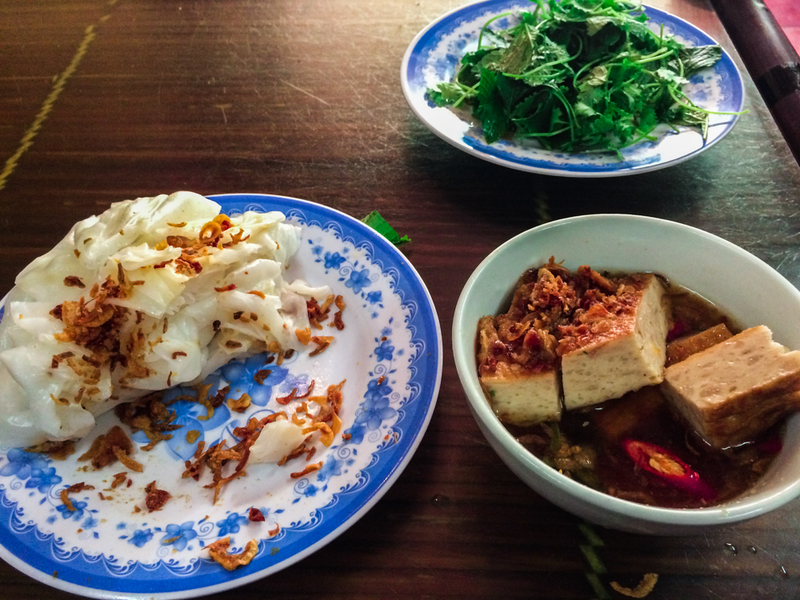 “No Pho, no Banh Mi” – My rule when it comes to discovering what to eat in Hanoi. Once upon a time, you would look to a banh mi or pho for a cheap and basic eat. Now they are stuffed with an odd fusion of ingredients with higher prices to match. As their quality declined, other foods; from rice paper rolls to traditional desserts, have filled the gap in Vietnamese cuisine. These hidden local food typically present a lively combination of inexpensive ingredients, producing a balance of different and contrasting tastes. 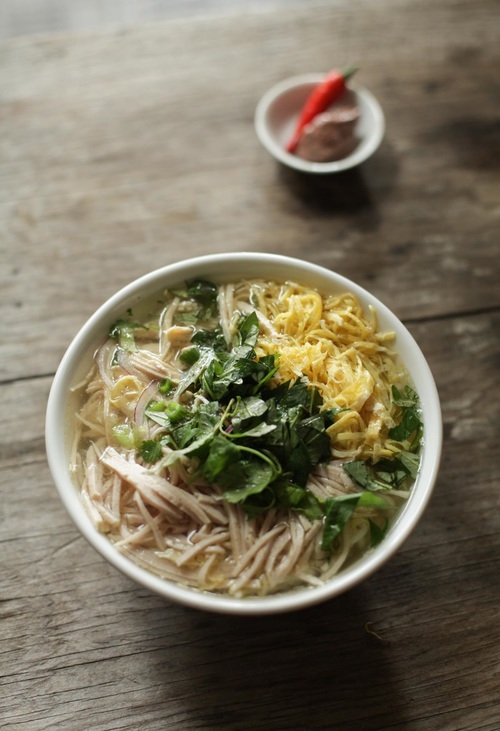 If you visit Hanoi and look for a culinary discover? 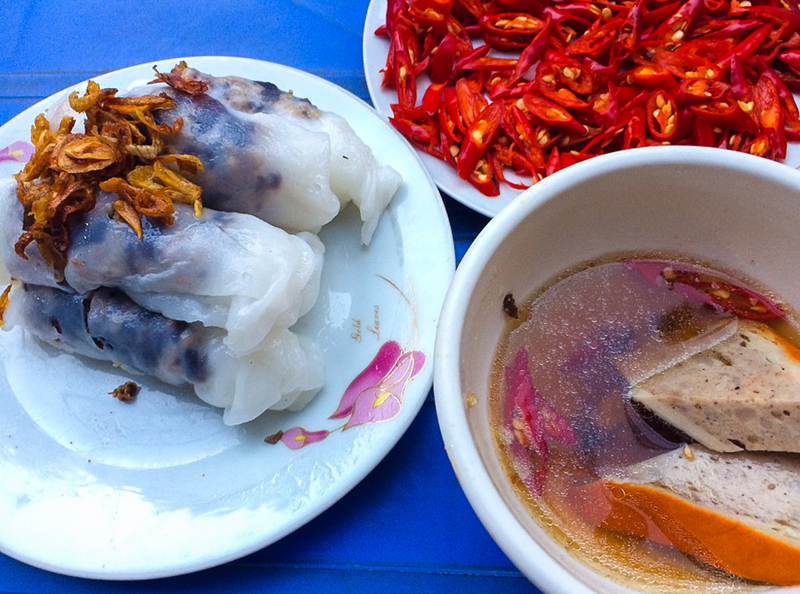 Why don’t you join Hanoi food quest with Inspitrip? Xoi, or stick rice, normally sold by street vendors along the sidewalks in the early morning, offers you a good way to kick start the day in local fashion. Heavy on the plain rice, xoi might be a little stodgy. Nonetheless, laced with crunchy fried shallots and a variety of toppings (which depends on your choice) such as pate, chicken, Vietnamese ham, or fried eggs and pickled cucumber, xoi is alive with tongue-wagging flavours. Where to eat: The only thing to do is to count out the equivalence of 20 cents or 5,000VND and find your way to No. 44 Hang Hom Street in Old Quarter, joining a queue of locals at 6AM to opt for an authentic Hanoi food experience as your breakfast choice. Or head to Xoi Cat Lam at No. 24 Duong Thanh Street if you crave for fleshier toppings. Banh cuon, one of the definitive Northern Vietnamese food, is rice-flour pancakes (or some even call Vietnamese ravioli) stuffed with minced pork and wood ear mushrooms. Banh cuon is traditionally served with cha que (Vietnamese ham seasoned with cinnamon powder) dipped in the fish sauce and fried shallots, creating a contrast of flavour: light and rich, silky and crispy. Where to eat: An order of banh cuon is about 25,000VND at Banh cuon Ba Hanh (No.26B Tho Xuong Street), where you even can make your own dish. You also can find another version of banh cuon – Banh cuon Thanh Tri (which originally comes from a northern village of Thanh Tri). 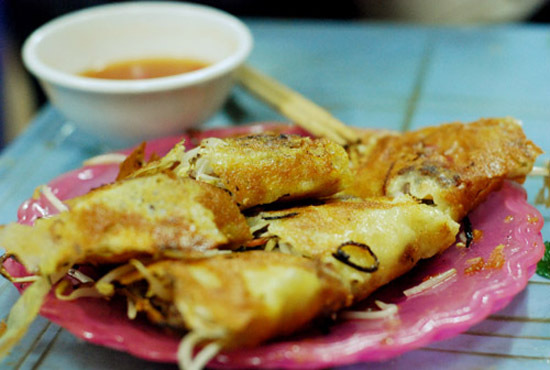 Although banh cuon Thanh Tri are plain rice sheets, the flavour is completely lifted with the dipping sauce and its distinctively fried pork roll. 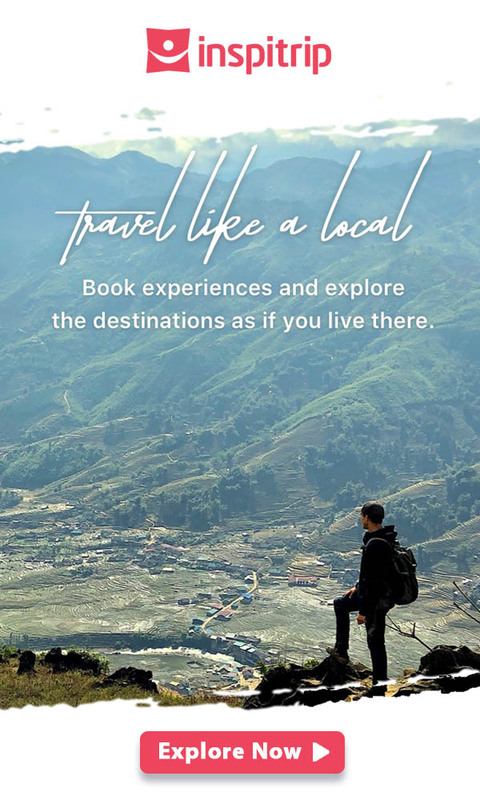 Drop yourself at Banh cuon Ba Hoanh (No. 66 To Hien Thanh Street) if you are thinking of a heavy lunch. Bun thang (rice vermicelli), is another traditional food that excellences at making a lot from little by combining different layers of toppings: thin strips of fried egg and Vietnamese pork roll, shredded chicken, mushroom, onions, Vietnamese coriander and an essential flavouring of shrimp paste. The dish is one of the Hanoi authentic food served during the last days of Tet (Vietnamese New Year holiday) and cooked with all of the leftovers, which explains why it has such various toppings. “Thang” is normally referred as traditional medicine which also comprises a range of ingredients. Where to eat: Despite its omnipresence all over Old Quarter, I have my most favourite bun thang at Quan Cu (31A Phan Dinh Phung Street) where it especially is served with pickled daikon and salted egg. 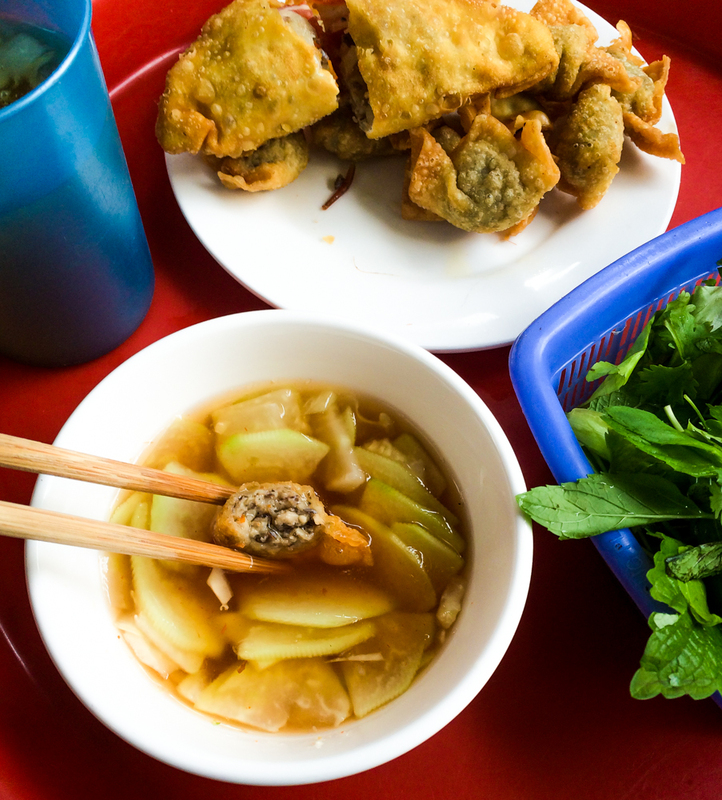 Banh tom (shrimp cakes), banh goi (pillow-shape dumplings) and ha cao chien (deep-fried Chinese-style dumplings) are my special food in Vietnam when autumn breezes and the winter come. While banh tom is a little different from the other two, made with shrimps and an add-on of grated sweet potatoes, banh goi and ha cao chien are normally stuffed with pork, mushroom, glass noodles and onions. They are all deep-fried and best served in the dipping sauces with some herbs. Where to eat: To enjoy a mix of three, head to No.57A Hang Bo Street from 3-5PM and find yourself a seat on the payment with a bunch of locals whom I’m pretty sure sneak out of the office for hot and crispy bites in the frozen weather. 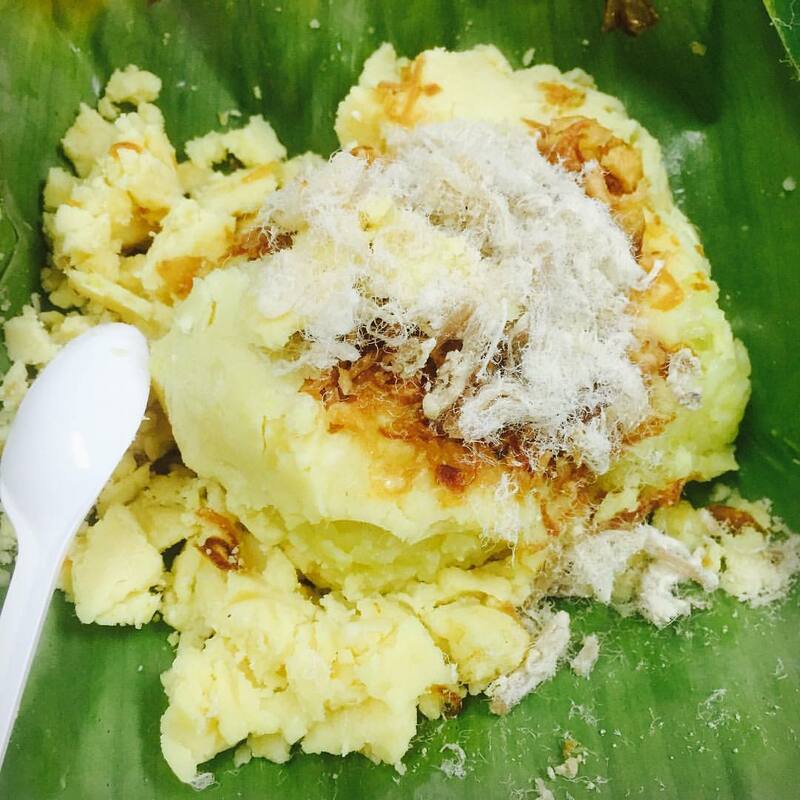 Banh duc is also another amazing winter staple, made from a blend of sticky rice flour and water. The mixture is then stirred until it forms a thick glutinous mass, eaten with minced pork, wood ear mushrooms, fried tofu, herbs and a topping of fried shallots. 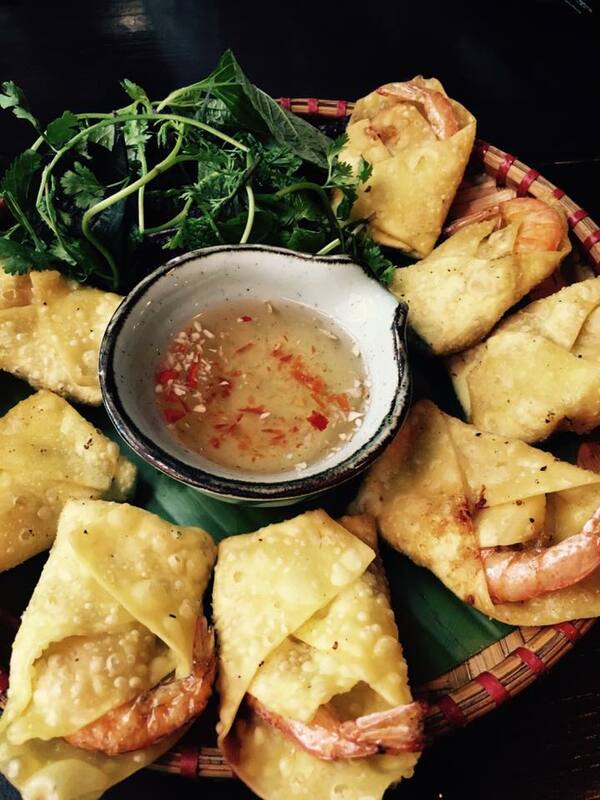 However, the key to make a tender taste of banh duc lies on the dipping fish sauce which requires a balance of sweetness and saltiness to harmonise other toppings. Where to eat: Find your way to the hidden alley 8B Le Ngoc Han Street to enjoy one of the best banh duc in town. Mam tom (fermented shrimp paste) should be Vietnamese pride, either because its smell and taste is notoriously distinctive or let’s say, the foreigners find it too hard to digest that they have no attempt at bringing this Hanoi authentic food recipe back home! To create the best sauce, mam tom is blended with kumquat or lime, sugar and chili peppers, creating an ultimate balance of salty, sweet, sour and spicy. 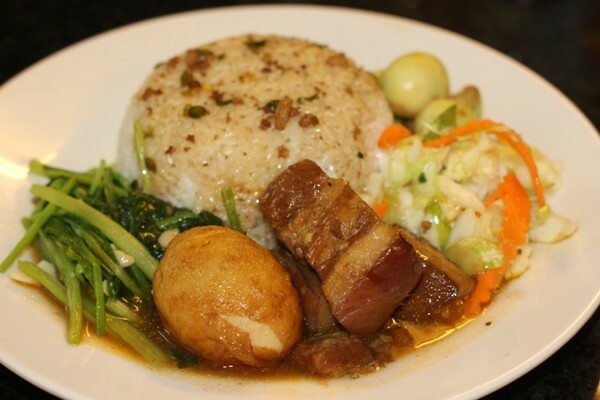 Normally, mam tom can be substituted with nuoc mam (the fish sauce) or xi dau (the soy sauce). Together with bun, the dish comes with an array of toppings: fried tofu, fried spring rolls, cha com (fried Vietnamese ham mixed with green rice flakes), thinly-sliced boiled pork and fried pork intestine. Where to eat: Bun dau at No.5 Ma May is a must-try spot as it meets the only essential requirement: the deep fried tofu must have crusty cover and be crispy inside. The rice-powder crepe is named after the sound of batter poured in the pan (“xeo”). It is gilded with turmeric and filled with shrimps, bean sprouts and thinly sliced pork. You can wrap banh xeo in the rice paper roll with different types of raw vegetables, forming a balanced blend of hot and cold. Where to eat: The best version in Hanoi is at Banh xeo Sau Phuoc (Alley 3 Ham Long Street) where banh xeo is seared in a small pan until it turns crispy but not too oily. Mr. Sau Phuoc, the former magician grown up in a southern province decided to add green mustards to the wide range of vegetables, creating a subtle difference but entirely lifting the flavour of banh xeo, one of the Vietnamese traditional foods. 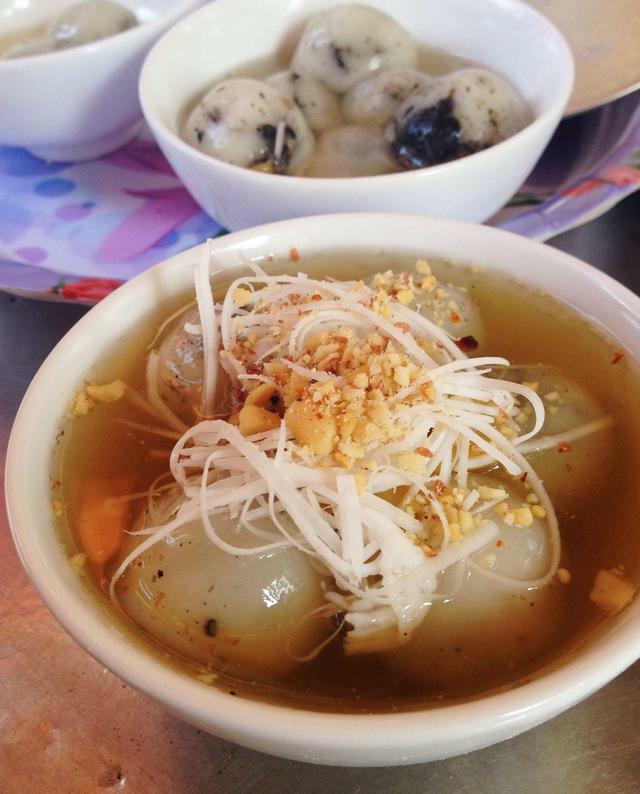 Is there any way to talk about bun cha, one of the best Vietnamese food, without mention the US President Obama? 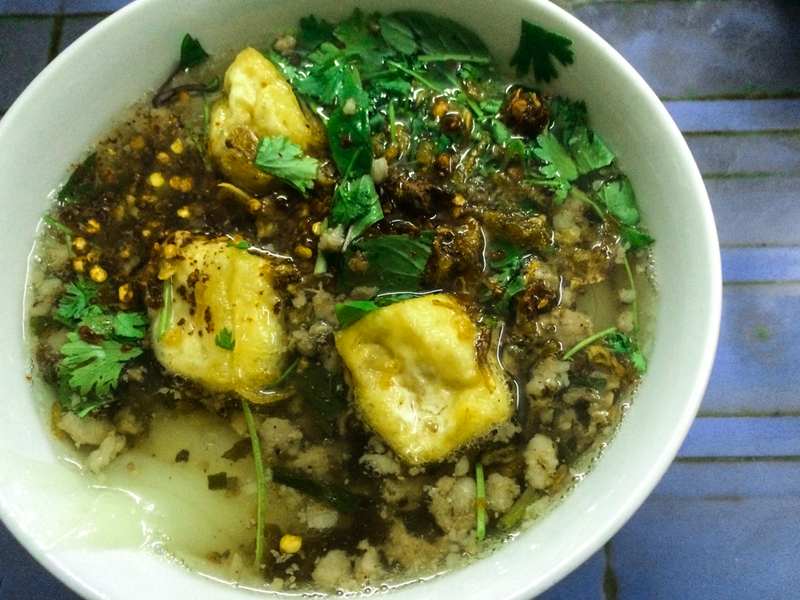 The truth is, never before have I seen anyone eating bun cha and drinking …beer. Instead, that classic Hanoi meal of charcoal-grilled pork patties and pork slices with rice vermicelli is best served with a cup of iced tea. 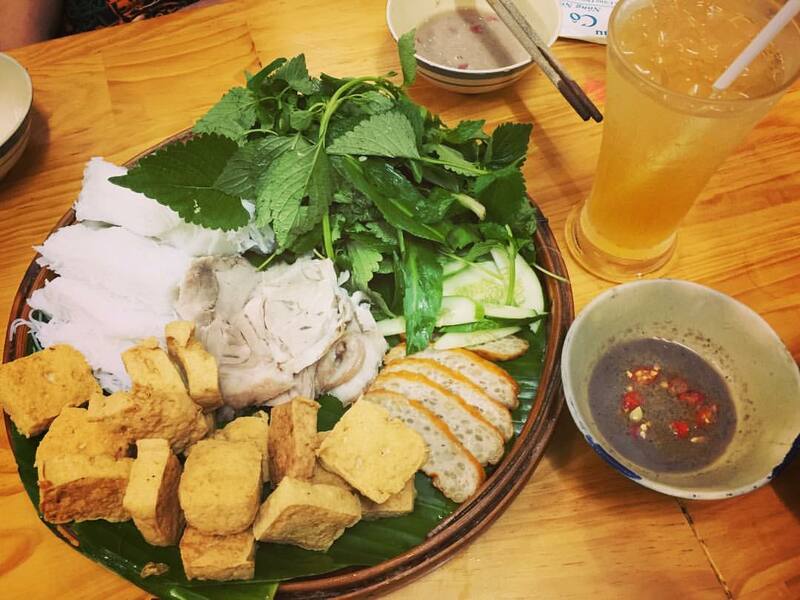 Where to eat: Now that bun cha has created a strong hype among travelers, the flavorful grilled meat which should be hot and rich ends up pre-made and tasting moisture and stale. The hidden gem at Alley 74 Hang Quat Street still can offer you more authentic Vietnamese food than anything that might be served in widely-advertised restaurants hanging pictures of Obama. Find yourself a seat in the narrow corner and enjoy the heat and smokiness of grilled meat dipping in the tasty sauce with garlic and red chili. During the buzzing weekdays, com binh dan (literally means ‘the people’s food) provides workers and office employees a no-frills lunch favourite. Offering a buffet-like lowly street style, it’s a bargain worker’s meal served with rice and a wide range of Vietnamese dishes such as fried tofu in tomato sauce, fried eggs, boiled and stir-fried vegetables, fish, braised pork belly… and a bowl of broth. Basically you just point at what dish you want and the server will place them on your plate. The point is you can get a heavy lunch at the cost of less than one dollar. 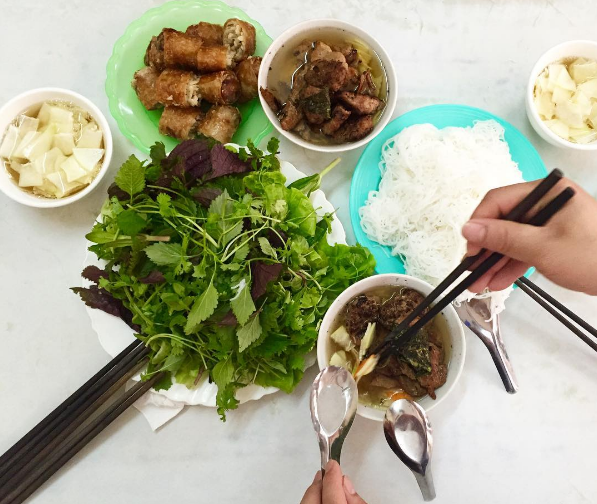 Where to eat: Com binh dan is everywhere in Hanoi. However, you can find a more upscale meal at New Day (No.72 Ma May Street) with the same choices but more quality. To have a full picture of what che is, the literal meaning of Vietnamese desserts is certainly not enough. It can be a mixture of different fruits and yogurt, or a blend of coconut milk with fruit-flavour jellies and pearl-shape tapioca. Che can be varied from being icy to being juicy or hot. Where to eat: To enjoy a variety of traditional che, head to Quan che Muoi Sau (at No.16 Ngo Thi Nham Street). Don’t forget to try banh troi tau (sweet sesame dumplings), com xao dua (green rice flakes stir-fried with coconut) and xoi che (the mixture of rice and mung beans) – the most popular and traditional versions of che in Hanoi.